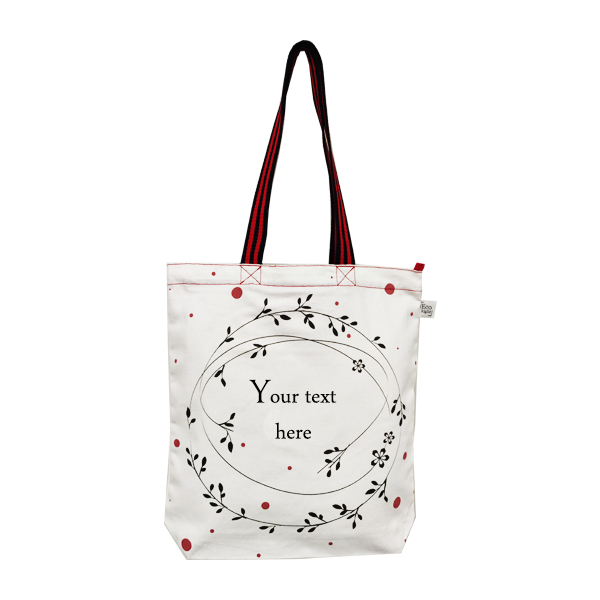 The tote bag is perfect for your everyday shopping needs. Each bag has been crafted to carry upto 10kg of weight. 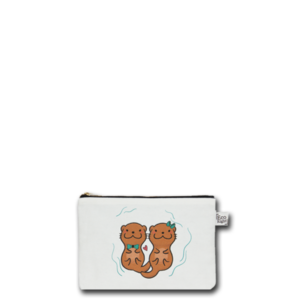 It is 100% biodegradable and can replace thousands of plastic bags every year. 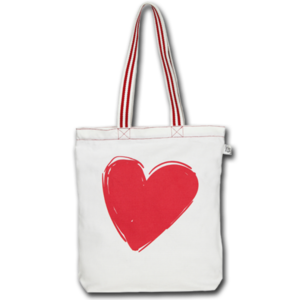 Made from 4.5 oz cotton, this bag is lightweight and durable. 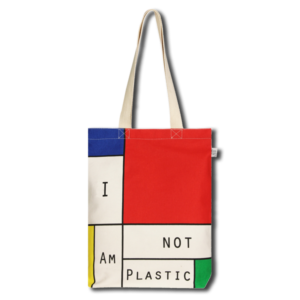 A plastic bag is used for an average of 12 minutes and takes 1000 years to finally degrade, in which it clogs our cities, pollutes our land and water and kills our animals. 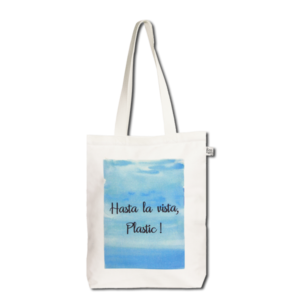 It’s time to say no to plastic bags and start ‘saving our planet, one bag at a time’.